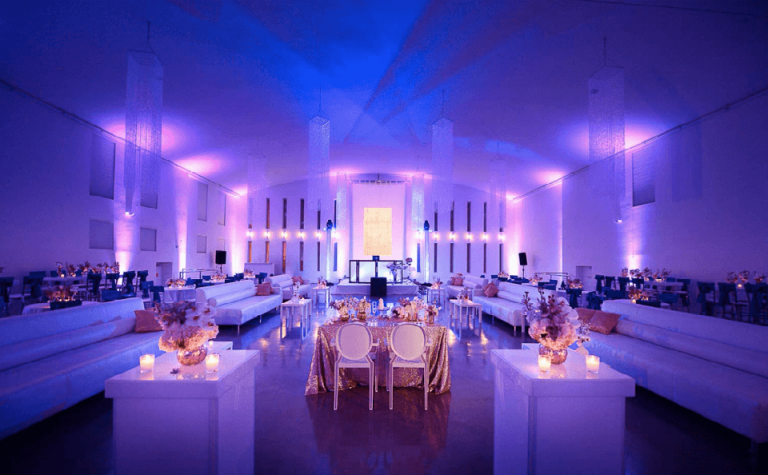 The Temple House is an exclusive luxury wedding venue in beautiful Miami Beach and is widely considered to be one of the most desirable venues in the United States. Situated in the heart of South Beach, The Temple House is one of the most iconic Art Deco properties in the Eastern U.S., designed by internationally recognized L. Murray Dixon, one of the most prominent and prolific Art Deco architects. 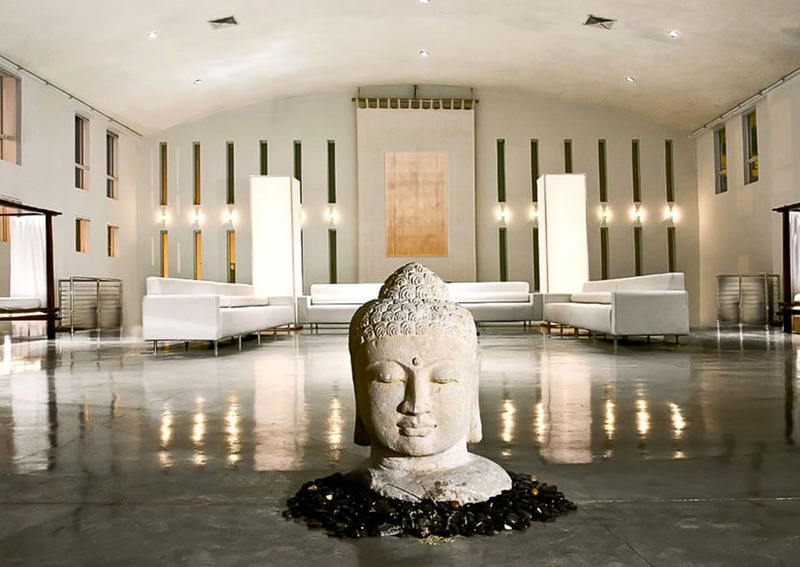 The Temple House has served a pivotal role in events and productions for locals and celebrities alike and has been seen over 800 million times in various films, photo and video productions. Public transportation is just a few blocks away. The aggregated rating was compiled from multiple sources (WeddingWire, Facebook, Yelp, Google, etc. ), including merchants, third party aggregators, editorial sites and users. Collected from all reviews total across all sources. We strive for accuracy and fairness. If you see something that doesn't look right, contact us! 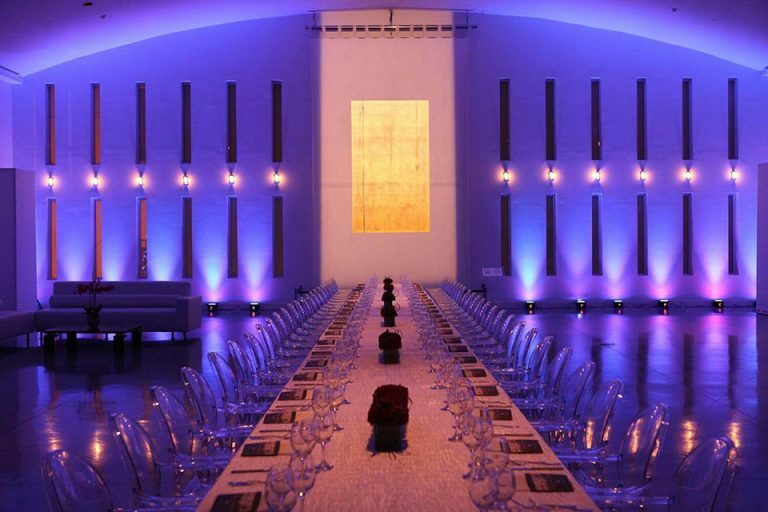 Accommodates 300 guests for a seated dinner and 450 guests in reception style This room is the prefect place for your reception! 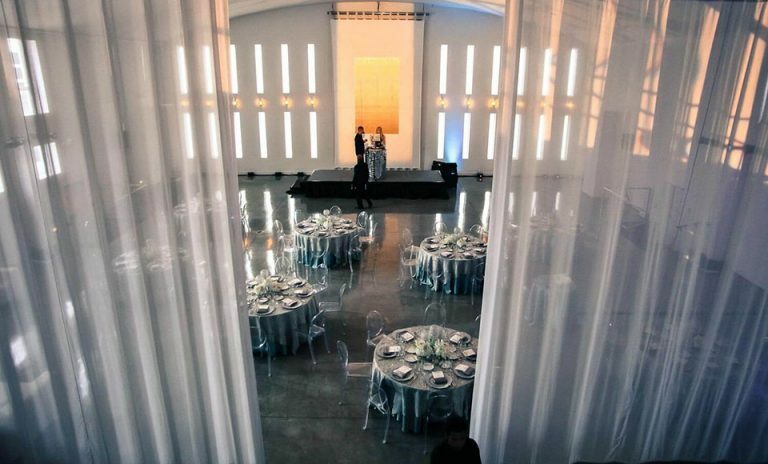 You can celebrate in an expansive space complete with arched ceiling and unique square windows. This contemporary space is open to customization, meaning that your vision can easily come to life with the help of our adept staff. The aggregated rating was compiled from multiple sources (WeddingWire, Facebook, Yelp, Google, etc. ), including merchants, third party aggregators, editorial sites and users. Collected from all reviews total across all sources. We strive for accuracy and fairness. If you see something that doesn't look right, contact us!, contact us! Very easy to adapt to any theme. 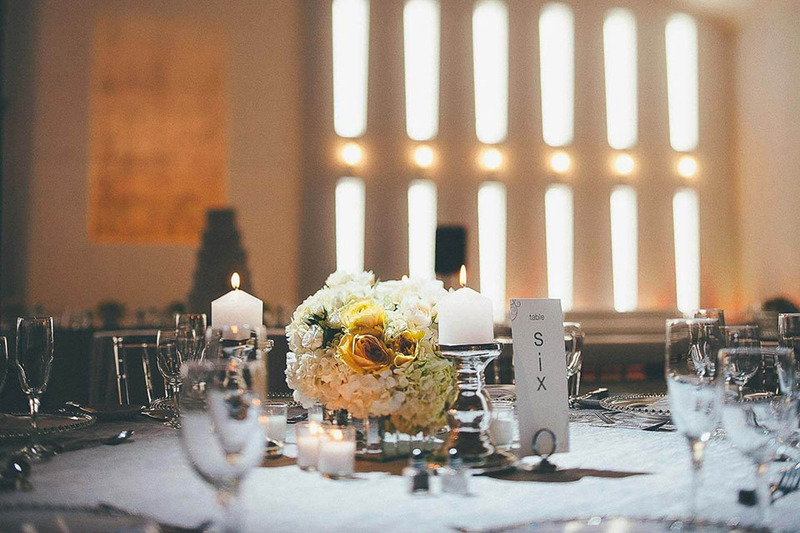 Perfect for reception and ceremony. 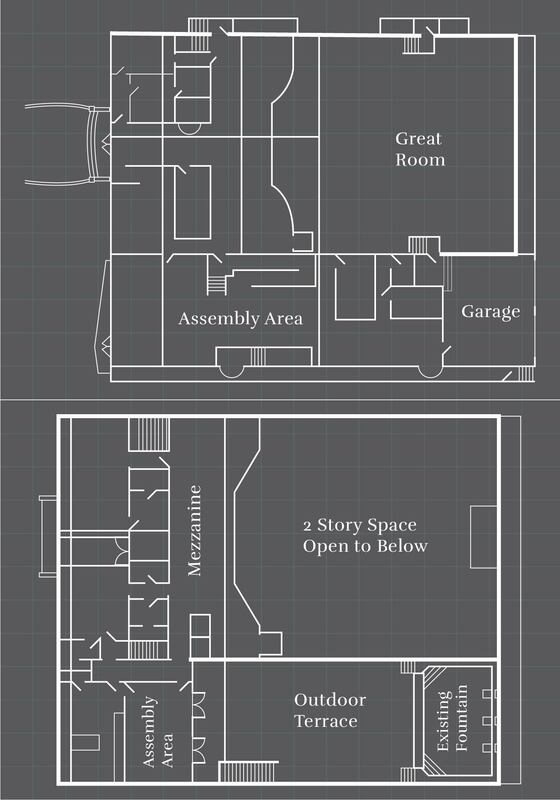 Huge capacity and a lot of space available. Amazing video mapping technology. Expensive venue. No outdoor space. This stunning venue brings a unique modern style that can make your wedding unforgettable. Video mapping is a must that can give a specific theme to your wedding. 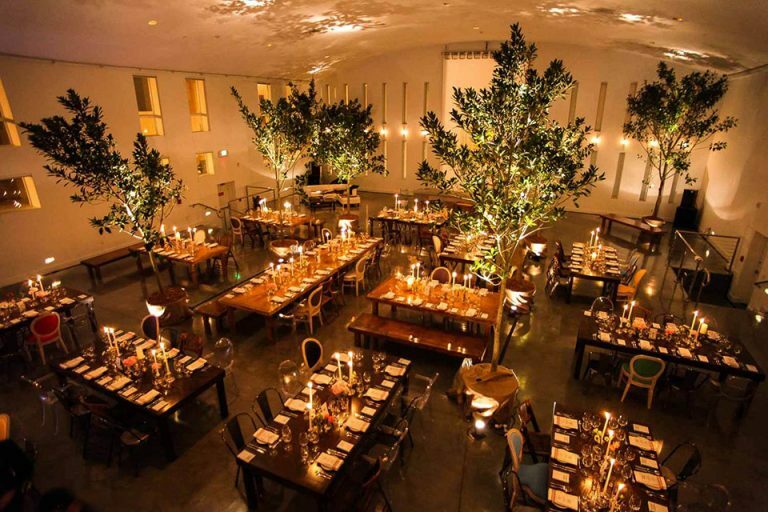 It’s also a huge indoor venue, unfortunately, it’s not present an outdoor space for your guest.